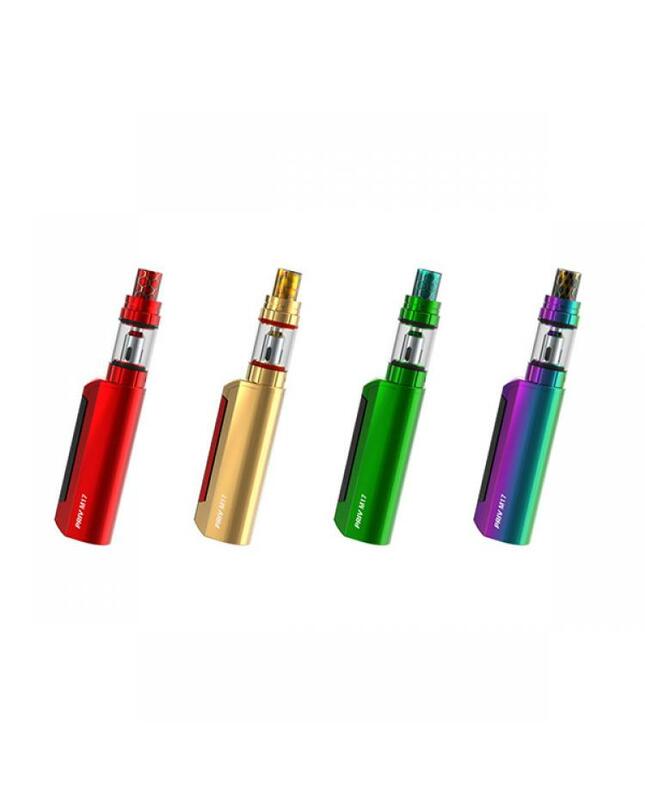 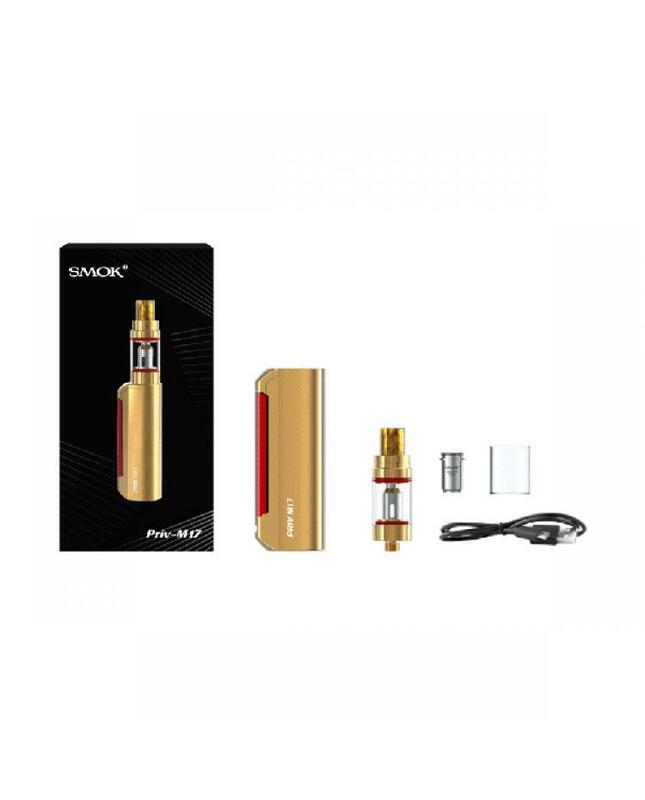 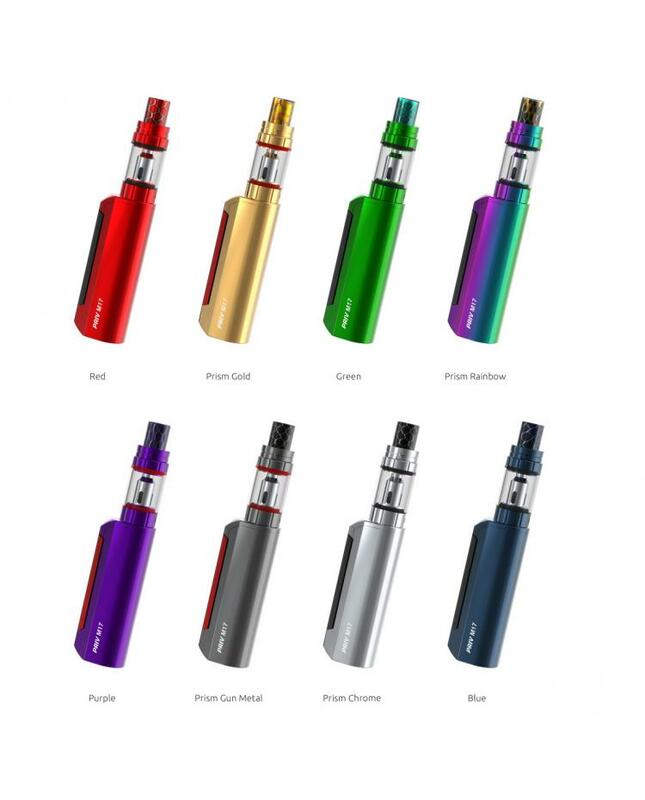 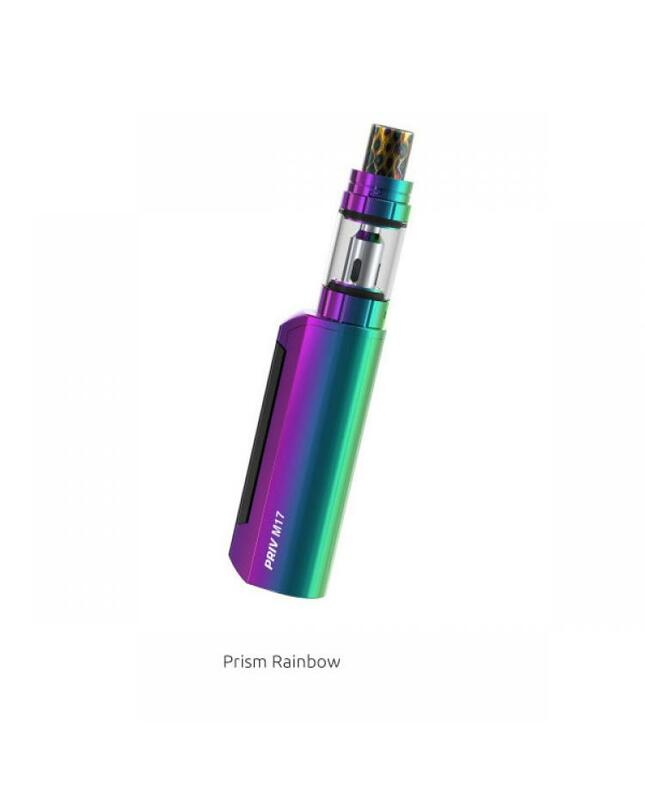 The Smok Priv M17 60W Vape Kits, with the portable size and pocket-friendly design, includes priv M17 vape mod and stick 17mm tank. 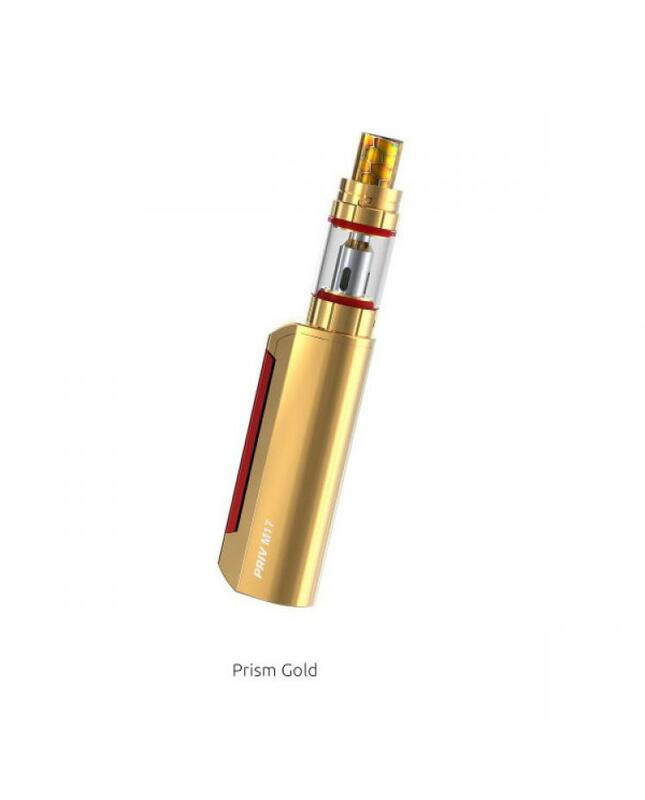 the whole vape kit is designed in unique shape, the priv m17 mod built-in 1200mah battery and max output 60watts, which could meet your expectation for slimmer mod, the priv M17 with big lateral fire key, which can perfectly show you ergonomic design, with this big fire key at side, you can operate in a more convenient way. 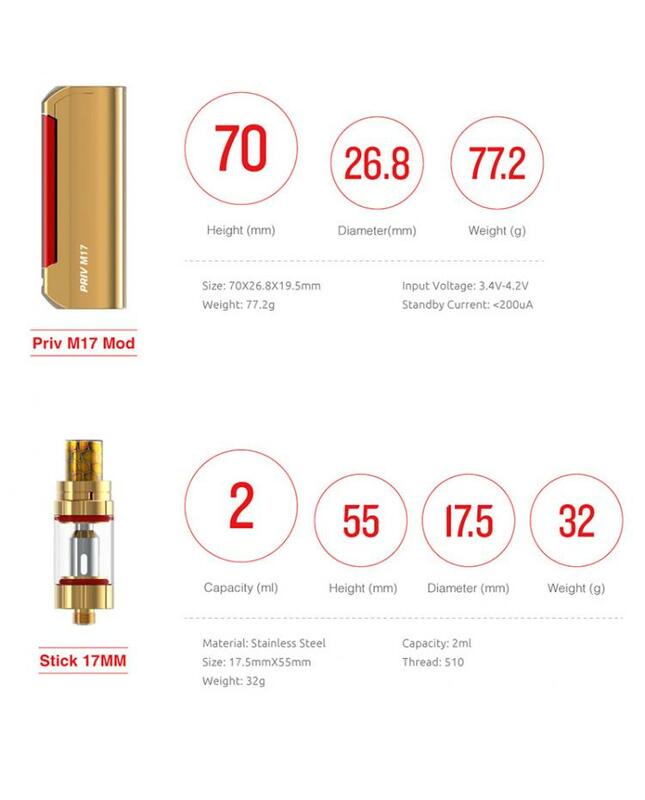 the stick M17 tank can hold 2ml e juice, with dual bottom airflow adjustable slots, comes with 0.6ohm dual stick M17 coil heads, will deliver incredible vaping power. 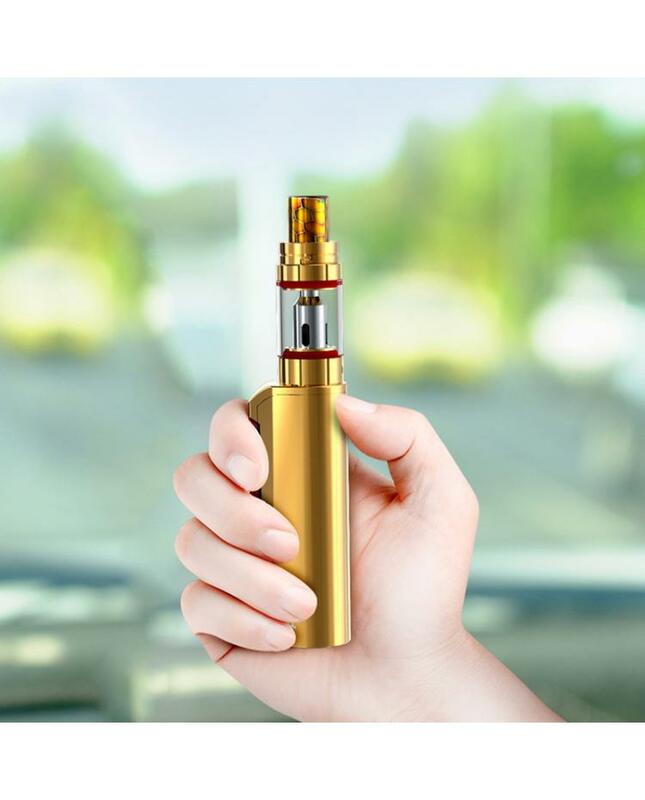 the innovation keeps changing the vaping experience.